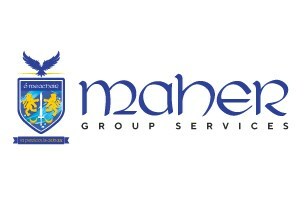 Maher Group Services is a proud family run and local business established in 2019. With over 30 years' combined knowledge and experience, we are aim to offer a quality assured service from start to finish. As a reliable team, we are fully committed to our customers and take pride in everything we do. We specialise in all aspects of Drainage, Plumbing, Property Maintenance and Waste Management and are fully licenced and insured. We are highly experienced and qualified in our fields. Please contact us for a free no obligation quotation. Maher Group Services cover London & Home Counties, we are willing to cover area but this will be subject to assessment or volume of work. Please call to discuss your requirements further.